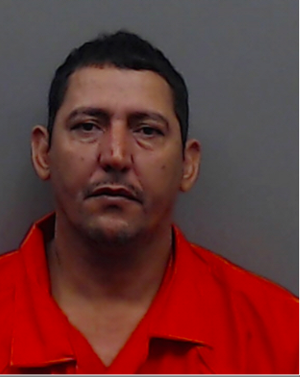 A man convicted of Engaging in Organized crime for operating an East Texas credit card skimming operation has been sentenced in Smith County to life in prison. Yoerlan Suarez-Corrales, of Austin, and others, had placed skimming devices at gas pumps, and stolen credit card information and pin information. © Copyright 2017 Texas Food & Fuel Association. All Rights Reserved. © Copyright 2019 Texas Food & Fuel Association. All Rights Reserved. Site provided by GrowthZone - powered by GrowthZone software.